With over 50 years experience Hospitality Kalgoorlie understands the unique requirements for the corporate traveller. The property strives to build strong relationships with our valued corporate clientele and maintain and enhance these relationships on a personal level. The achievable Best Western Rewards program is an ideal way to reap more rewards for your continued patronage. 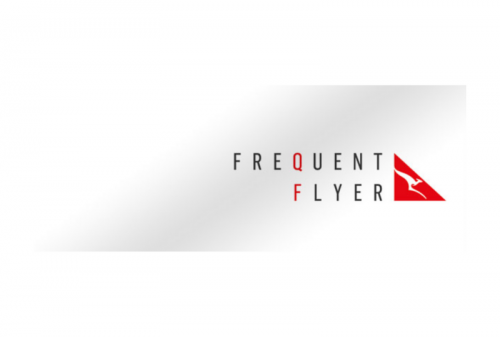 Qantas Frequent Flyer points are also offered should this be preferred. Well appointed comfortable Motel Rooms with all facilities. Minibar, FREE FOXTEL, work desk and FREE broadband (wireless) internet service! 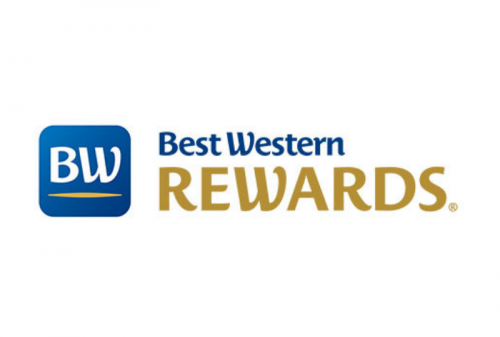 What are the Best Western Rewards? Explaination of Best Western Rewards and how it works, how many points guests can get, redemptions etc. Explaination of Qantas Frequent Flyer Rewards and how it works, how many points guests can get, redemptions etc.